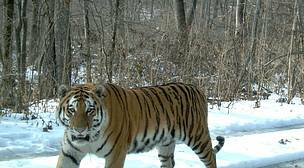 Vladivostok, Russia: The population of the Amur tiger in Russia has increased to as many as 540 individuals over the last ten years, according to figures released by the Russian government. Russia’s Far East is home to 95 per cent of the global population of Amur tigers, and the last census in 2005 showed there were between 423 to 502 individuals. Organized by the Russian government with the support of the Amur Tiger Center and WWF, the current census covered over 150,000 square kilometers of the endangered animal’s habitats. About 2000 specialists were involved in the field research, while the use of technology such as GPS, satellite navigators and camera traps aided the count. "The key is strong political support. Where we have it, in countries like Russia and India, we are seeing tremendous results," said Mike Baltzer, Leader, WWF Tigers Alive Initiative. '"However, in South East Asia, where political support is weaker, we are facing a crisis. These countries stand to lose their tigers if urgent action isn't taken immediately." WWF is urging every tiger country to conduct a census as this is a critical component of efforts to double global tiger numbers by 2022, a goal known as Tx2. Comprehensive censuses are urgently needed across South East Asian tiger countries. Experts from Malaysia suggested earlier this year that tiger numbers there may have fallen to just 250-340 - down from the previous estimate of 500. It is critical that a survey is carried out there as well as in Indonesia, Thailand, Myanmar, Laos, Cambodia and Vietnam. 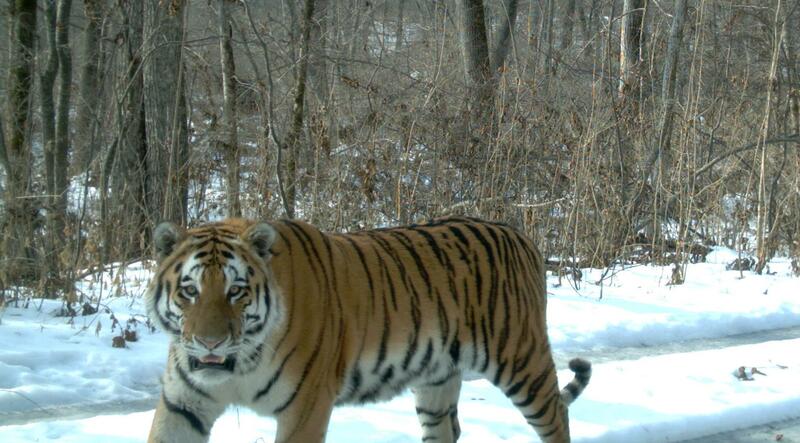 The final results of the Amur tiger census in Russia will be released in October 2015. Russia’s Far East is home to 95 per cent of the global population of Amur tigers, the largest subspecies of tiger.